Thomas Lund Ericksen, beloved husband, father, and grandfather returned to his Heavenly Father peacefully on June 17, 2018 at the age of 82. Oh, what a joyful reunion he is having with all he loved who preceded him in this earthly life. Tom was born on August 13, 1935 to Henry “Harry” and Ethel Ericksen in Mt. Pleasant, Utah. 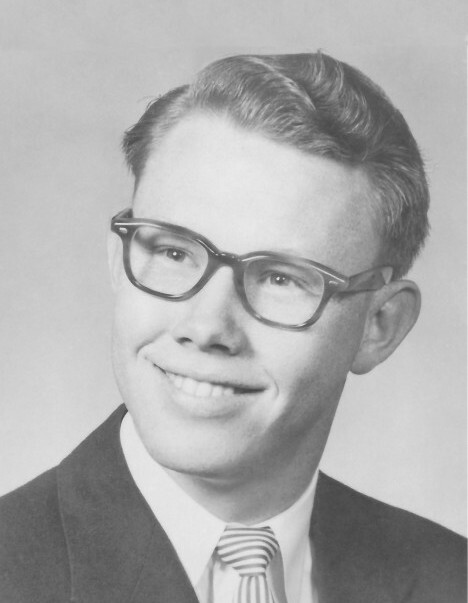 He attended North Sanpete High School where he was class president and valedictorian of the class of 1953. Tom served a full-time mission for The Church of Jesus Christ of Latter-day Saints in the Northern California Mission where he met a certain sister missionary, Sister Marlene Meyers from Salt Lake City. Upon returning to Utah they began dating and quickly became sweet hearts. 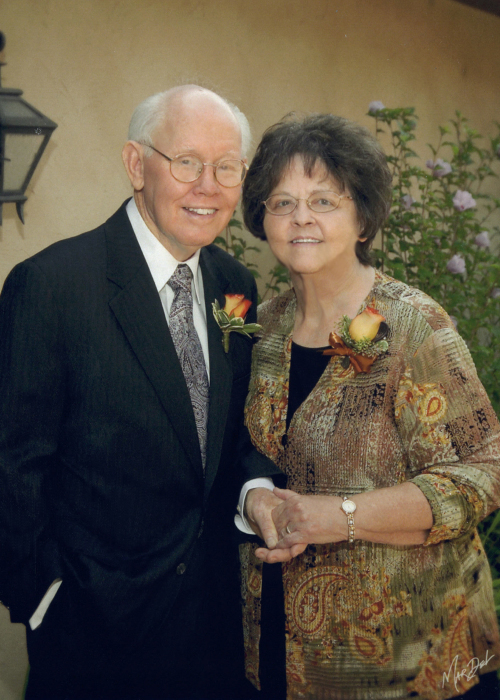 They were married for eternity in the Salt Lake Temple on March 19, 1958. They were blessed with 5 children. Tom graduated with a bachelor’s degree from BYU in Sociology with a minor in Psychology. He went on to earn a master’s degree in Social Work from the University of Utah. Tom worked as a psychiatric social worker helping many, many people for over 40 years. He worked for the State of Utah, LDS Family Services, and had his own private counseling practice. For several years he acted as Chairman and later as President of the Utah Diabetes Association and was Director of Camp Utada for many years as well. He diligently and successfully controlled his own diabetes for over 70 years. He was a faithful, active member of the LDS Church. 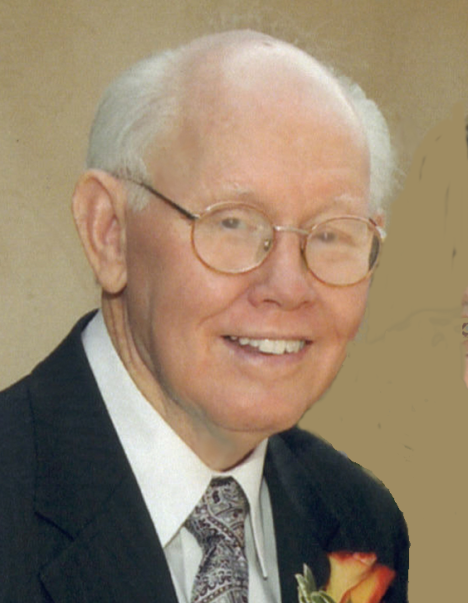 He served in many callings including bishop, high counselor, gospel doctrine teacher and home teacher. At the age of 42, he was called to be Stake Patriarch of the Butler Stake where he served for 32 years. His mother instilled in him a great appreciation for music. He learned to play the piano, clarinet, saxophone, and ukulele. He formed a band while in high school and played at many events. He also loved to sing in any choir. Tom is survived by his children Debbie (Craig) Petersen, Julie, Tom (Michele), Dave (Michelle), Wendy, and his brother Jed (Vickie) Ericksen. He was preceded in death by his parents, wife (Marlene) and grandson Kyler. A viewing will be held at the Cannon Mortuary (2460 Bengal Boulevard (7600 South)) from 6:00 pm – 8:00 pm on Sunday, June 24, 2018. Funeral services will be held at the Butler Hill Chapel (2695 E. 7000 S.) on Monday, June 25, 2018 at 11:00 am, with a viewing starting at 9:30 am.